If you negotiate OTC derivatives using the ISDA Master Agreement and Credit Support Annexes, this practical guide will help you protect your interests. Seth Phillip Bender identifies key provisions you can actually change; provides drafting recommendations, language suggestions, and operational tips; and helps you take advantage of ISDA’s latest initiatives. This is the first no-nonsense, start-to-finish roadmap for protecting your interests in the negotiation of the ISDA Master Agreement. 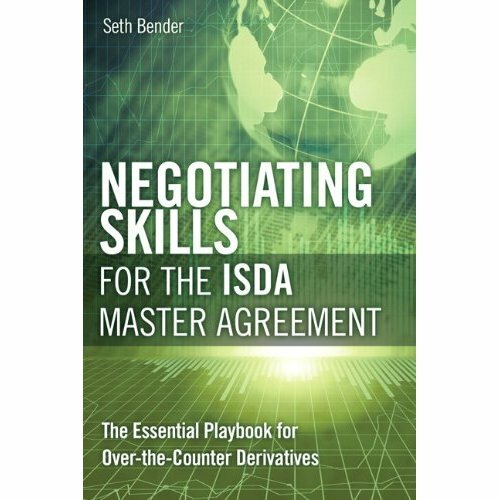 Drawing on a wealth of ISDA experience in the trenches, Seth P. Bender, Esq., distills today’s most effective negotiating strategies into a quick and easy guide for establishing OTC derivative trading relationships. Bender helps you identify onerous provisions you can confidently decline, as well as revisions to the Schedule and Paragraph 13 that provide crucial, additional protection and are widely accepted by dealers. 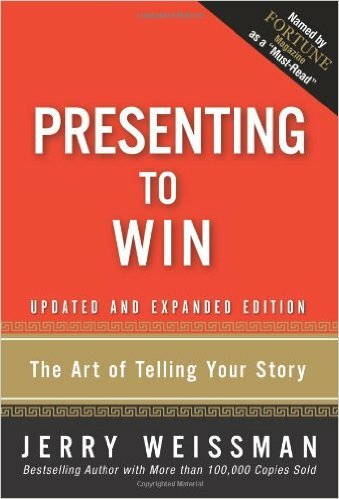 Replete with easy-to-follow examples, drafting recommendations, and language suggestions, this playbook will help you identify industry “soft spots” and take advantage of them. Even if you’re new to negotiating the ISDA Master Agreement, it will help you level the playing field–executing more efficient, favorable contracts with fewer dealer termination rights. Increasingly, institutions that transact over-the-counter (OTC) derivatives rely on the International Swaps and Derivatives Association, Inc.’s (ISDA) Master Agreement. However, many financial professionals find themselves disadvantaged when negotiating with dealer counterparties due to the complexity of the agreement. Negotiating Skills for the ISDA Master Agreement will help these professionals level the playing field. This is the first complete, practical guide to successfully negotiating the ISDA Master Agreement and its associated Credit Support Annex. OTC derivatives attorney Seth P. Bender clarifies what dealers will and won’t concede, helping readers focus on the issues and provisions they can actually change. Bender clearly introduces the ISDA Master Agreement’s documentation architecture, provides drafting recommendations and language suggestions, and offers specific operational tips related to the Credit Support Annex and the collaterization of exposure. He also devotes a full chapter to recent ISDA initiatives. 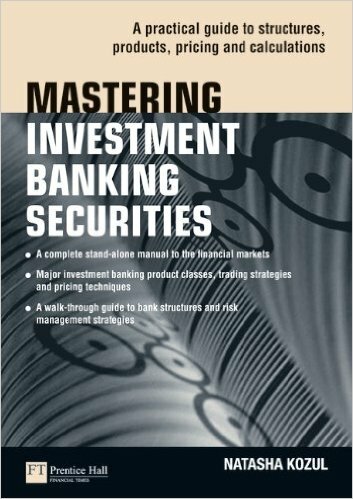 Whatever your role in negotiating OTC derivative transactions governed under the terms of an ISDA Master Agreement, this book will help you protect your interests--fairly, efficiently, and consistently.